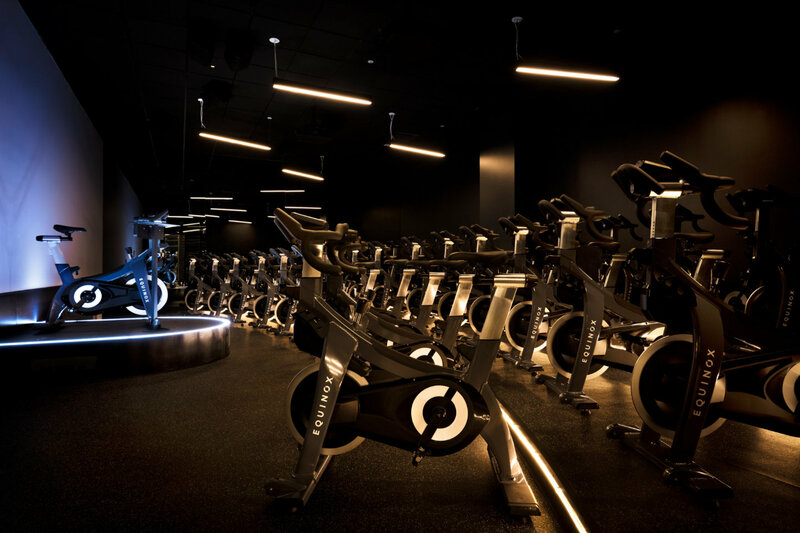 Follow the tempo with beat cycling classes from Equinox. 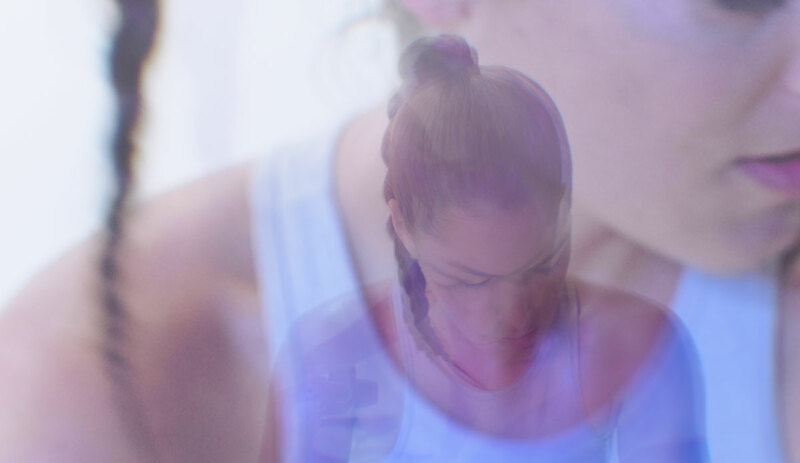 With ANTHEM™ and Cycle Beats, you’ll lose yourself in beats-driven rides created to help you tune out life and tune into your body. 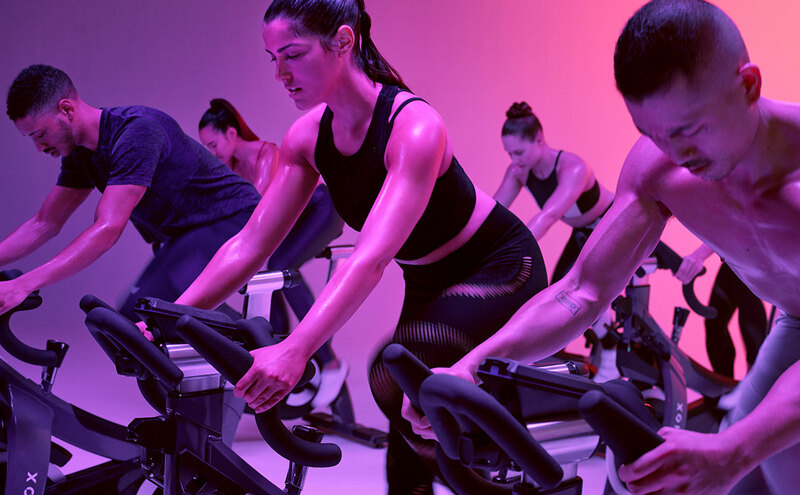 Shift into high gear with our signature music-driven Cycling class. Forget the metrics and let the tracks move you with playlists designed to keep your pedals on beat. Face the dark with the most advanced indoor bikes on the market, custom created with biking powerhouse, Stages Cycling.